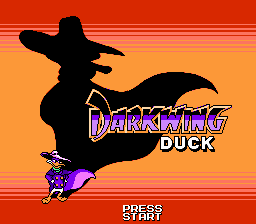 Darkwing Duck is an action game for the Nintendo Entertainment System. 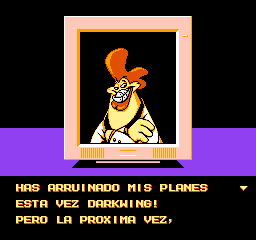 It is based on the 1990s animated series of the same name. 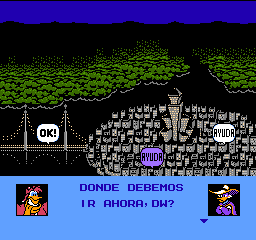 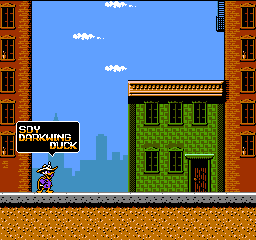 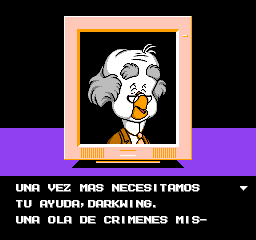 Spanish translation for the NES Darkwing Duck.